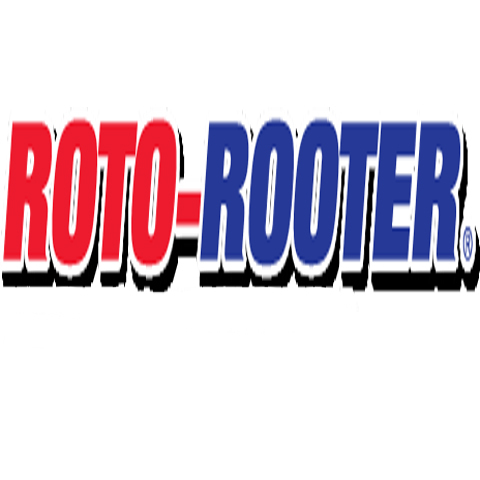 "Away Goes Troubles Down The Drain" Roto-Rooter, in Iowa Falls, IA, is the area's leading drain cleaning specialist serving Iowa Falls and surrounding areas since 1988. 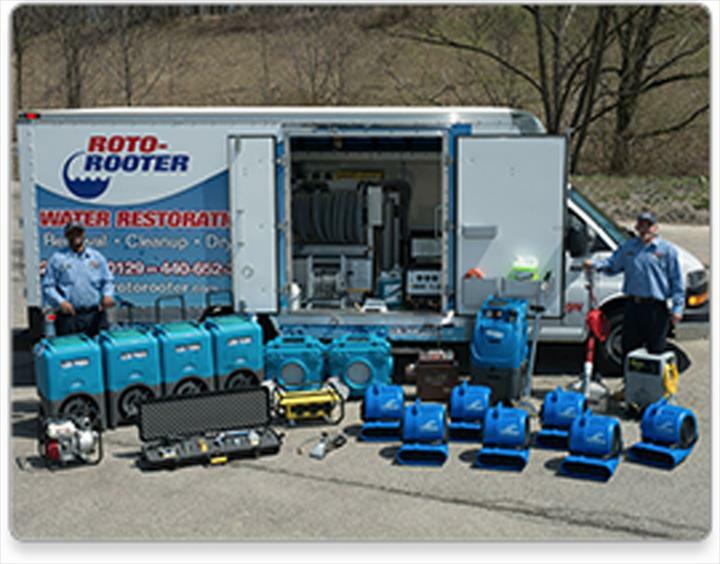 We offer plumbing, drain cleaning, TV/camera inspection, septic system installation and more. 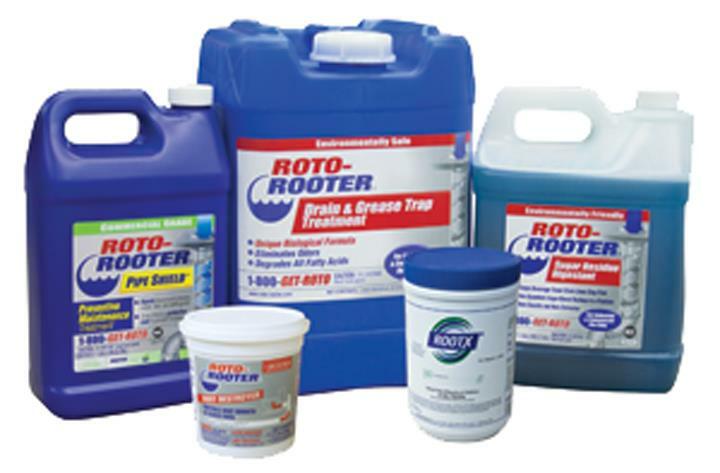 For all your drain cleaning needs, contact Roto-Rooter, in Iowa Falls.